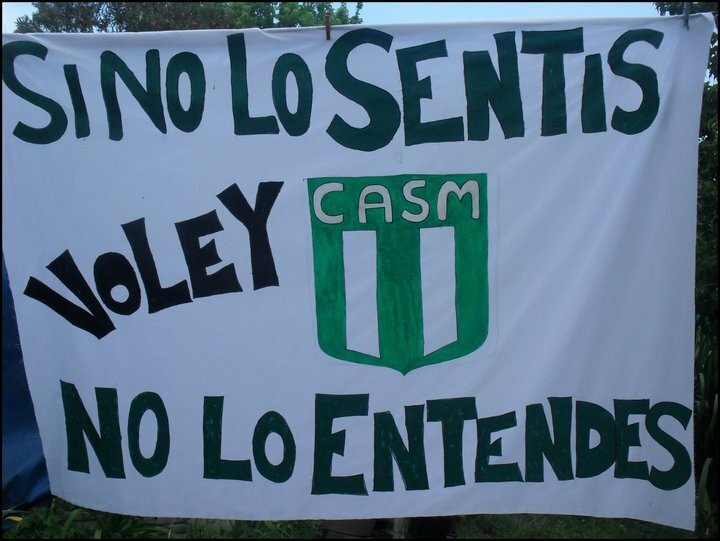 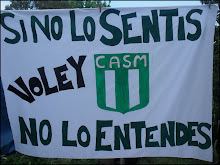 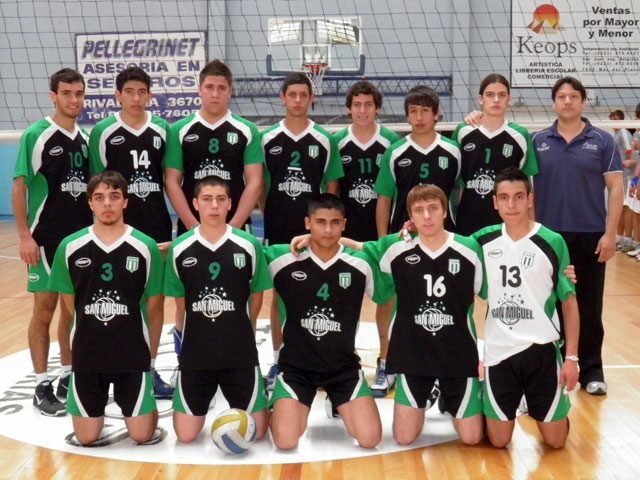 El voley del C.A.S.M al torneo nacional. 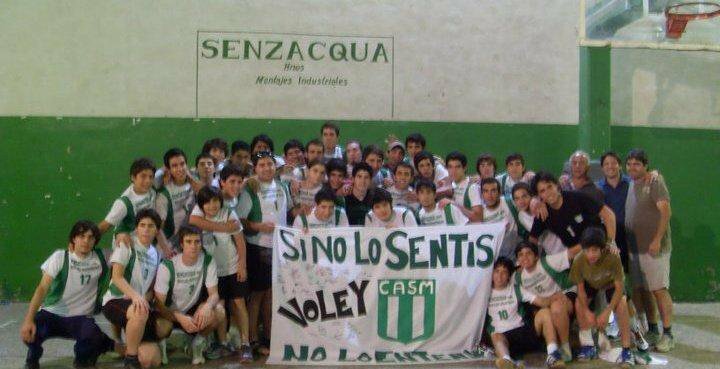 SAN MIGUEL VOLEY VA A PARTICIPAR DEL TORNEO NACIONAL QUE SE DISPUTARA EN SAN CARLOS SANTA FE, EN LOS DIAS 18,19 Y 20 DE AGOSTO, ASISTIREMOS CON TRES EQUIPOS, DOS DE VARONES Y UNO DE DAMAS, ESTAREMOS SALIENDO EL DIA VIERNES 17 A LA NOCHE. 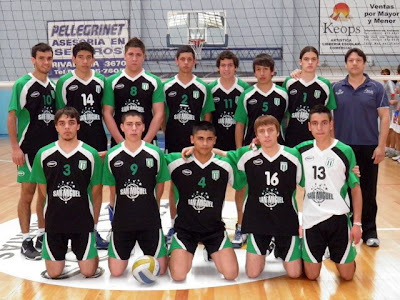 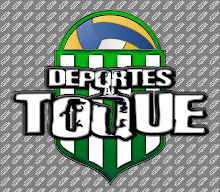 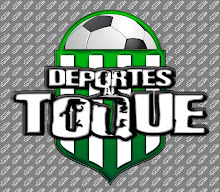 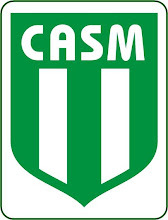 REPRESENTARAN AL TRUENO VERDE COMO SIEMPRE PERO ESTA ES VES A NIVEL NACIONAL, ASÍ QUE SAN MIGUEL PRESENTE NUEVAMENTE EN UN TORNEO DE ESTA ENVERGADURA, PARTICIPAN EQUIPOS DE TODAS LAS PROVINCIAS Y COMO NO PODIA SER MENOS, EL TRUENO VERDE ESTA PRESENTE.